If you are in the market for a new ID card printer but don’t know where to start, be sure to check out our comprehensive review for expert advice. A printer is one of those office necessities that you don’t realise how much you rely upon until it suddenly stops working. ID card printers are exactly the same. If your business needs to print out photo ID cards on a regular basis then you’ll want to know which printer has the best features, which one will save you the most time, and more importantly, the right one for your budget. If you need help deciding which printer will produce the best quality ID cards at the most economic price then you’ve come to the right place. The Magicard Rio Pro 360 is towards the top of the list when it comes to price but you get a whole lot of performance for your money. Retailing at around the £1,100 mark, the Rio Pro 360 lets you print single and double-sided CR80 (credit card size) and CR79 sized-cards. The print quality is exceptional, as is the speed at which they can be produced. 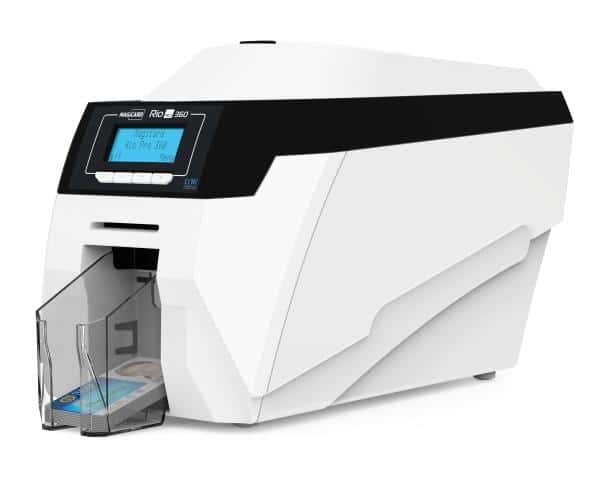 The Magicard Rio Pro can print a single-sided full colour ID card with a security watermark in just 18 seconds. It can also print to technology cards such as MIFARE, Pac and Paxton, alongside magnetic stripe, self-adhesive, smart and rewritable cards. It’s also easy to install and it even comes with a 3 year warranty. A replacement colour ribbon will set you back around £42 and this means that the Magicard Rio Pro 360 gets a solid five out of five stars from us. Similar in price to the Magicard Rio Pro 360 at around £1,000, the Zebra ZC100 offers incredibly sharp single-sided ID card printing. Its simple plug n’ play installation is easy enough for even the most hardened technophobe to manage, and its slim line size makes it perfect for even the smallest of offices. It is lightning fast, printing up to 150 colour cards or 700 mono cards in just an hour. 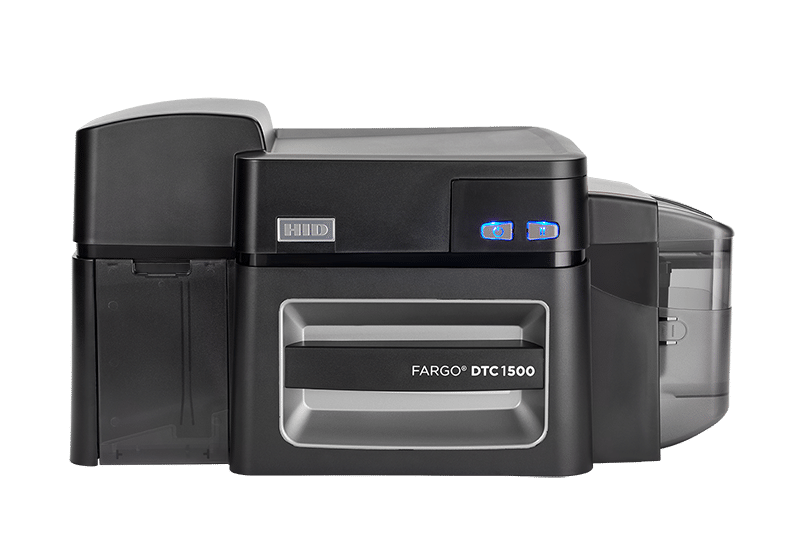 Ink costs are reasonable too as you can print up to 2,000 mono cards on a single ribbon cartridge, which makes this one of the most cost-efficient printers on our list. 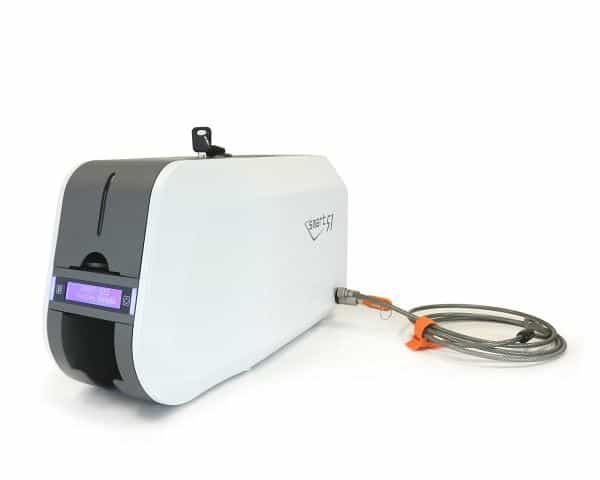 The main USP’s with the IDP Smart 51 Secure card printer is its security measures. 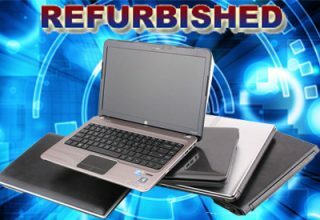 Clocking in at around £750 – £800, you would expect something exceptional and you wouldn’t be disappointed. This is probably the most secure printer around as it comes complete with a number of security conscious features. These include a physical Kensington lock so it can be locked to office furniture, a hopper lock so cards cannot be accessed if the printer is left unattended, and a lockable ribbon so that sensitive data is safe. It can also print a security watermark on the cards. As for performance, speed wise it can produce a one-sided, full colour, security watermarked card in only 17 seconds and the print quality is incredible. Replacement ribbons are reasonably priced at just £35, and it comes complete with a remarkable 5 year warranty. This makes the ID Smart 51 Secure GDPR exceptional value for money. 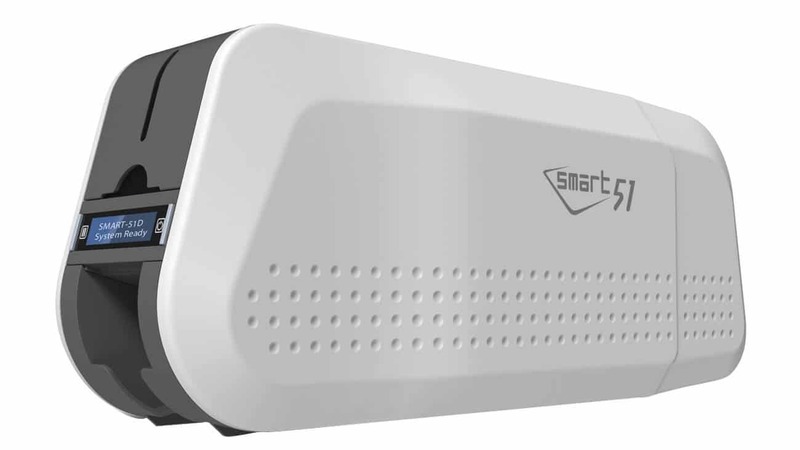 The IDP Smart 51 is the base model version of the IDP 51 Secure. It is significantly cheaper at around £650- £700, with a replacement colour ribbon costing just £35. This futuristic-looking printer all the best bits from its predecessor, the phenomenally popular S50, and improved on it. 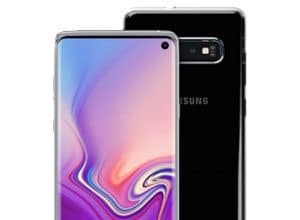 It’s 10% faster and the picture quality is also much improved, printing a single-sided full colour card in an impressive 17 seconds. A big selling point with this printer is the in-built security measures. In addition to being able to print watermarks effortlessly it also has its own safety features that keep the personal details being printed onto the card safe. It’s really easy to install and it comes with a whopping 5 year guarantee. All in all this is a fantastic little printer that’s high on quality and security but low on cost. Last but certainly not least on our Best Of list is the Fargo DTC 1500. This is one of the most expensive printers on our list at around the £1,200 price point, but that you get a lot of performance for that money. In-built security comes courtesy of a resin scramble data panel, a unique feature to this printer. It is also compatible with various encoding packages making it even safer. 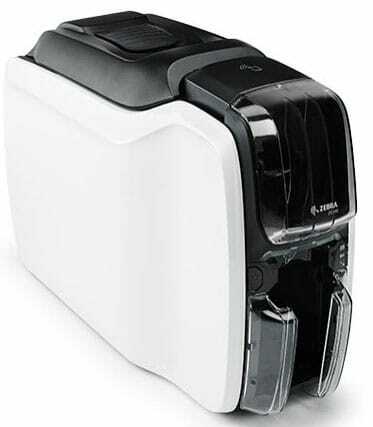 A brilliant feature of this particular ID card printer is that it can print customisable watermarks too. Printing speeds are impressive at 16 seconds for a full colour CR80 card or just 6 seconds for a single-sided monochrome card. Ribbon costs are the most expensive in this list at around £40 each. 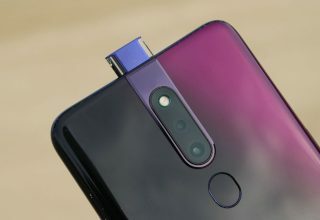 Finally, its compact size and looks give it an air of appearing to be much more expensive than it actually is, and it also comes with a very respectable three year warranty.